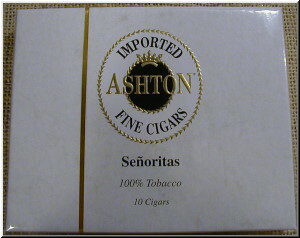 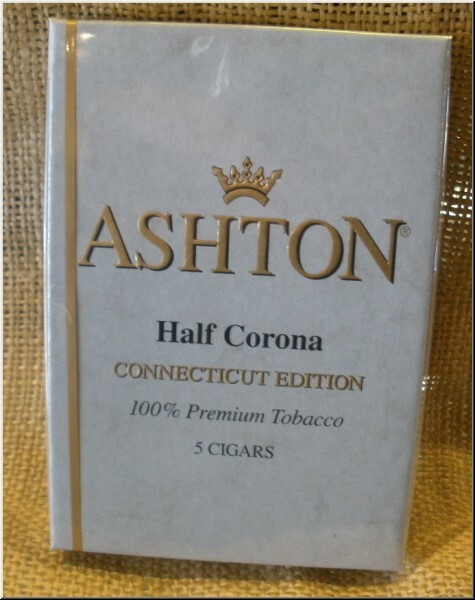 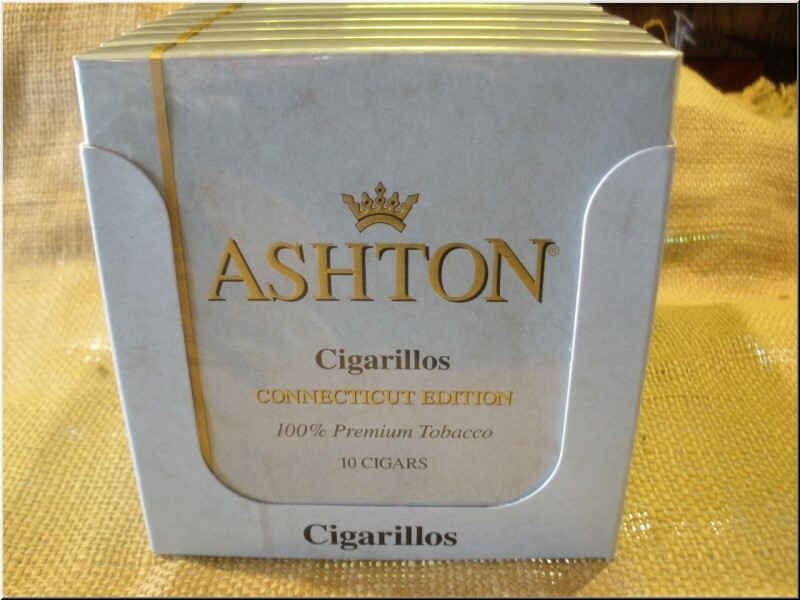 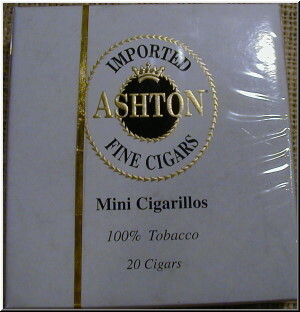 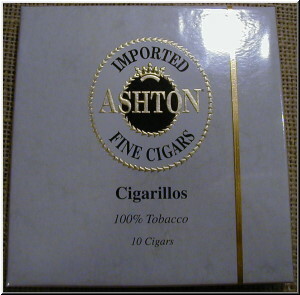 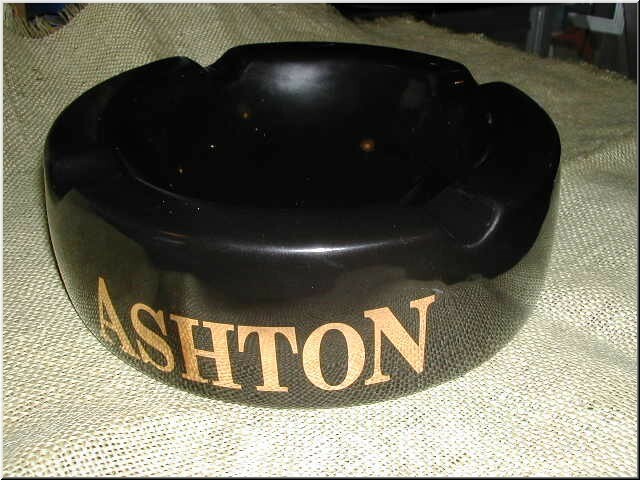 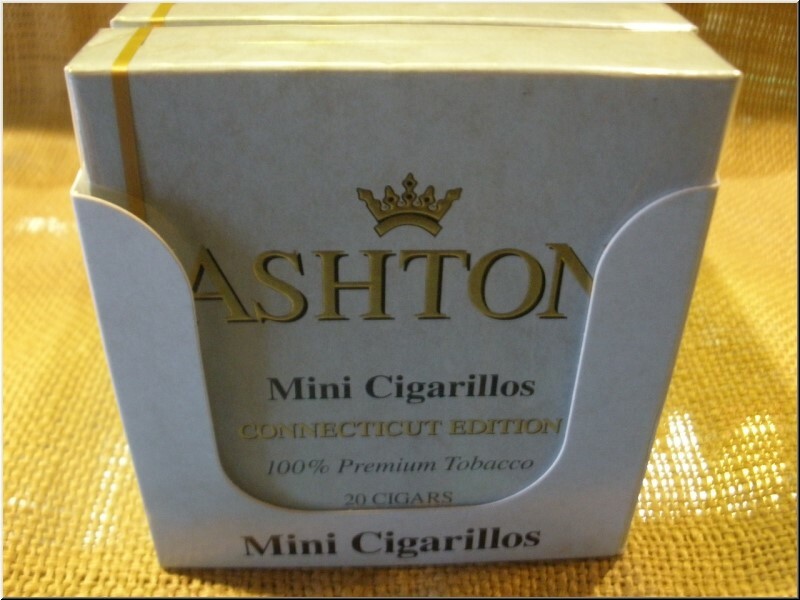 Ashton Black Ashtray is a classic enhancement to any smoking environment. 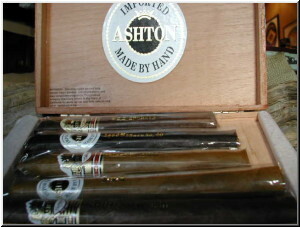 This ashtray accommodates four cigars and renders a formal announcement for welcoming friends under the banner of one of the market�s most beloved cigar brands. 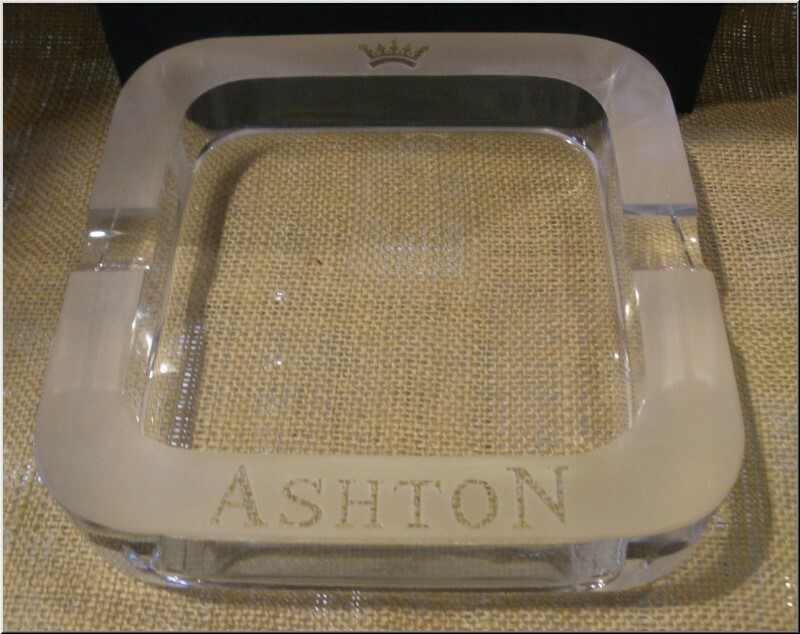 Ashton Ice Carved Crystal Ashtray is an elegant vessel for the remnants of your pleasure. 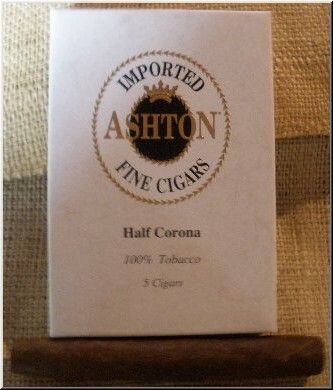 The timeless design recalls bygone eras without waiving a hint of style. 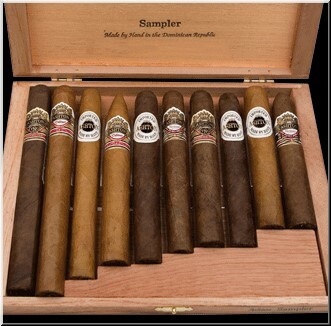 The substantial weight and sleek material romance a myriad of interiors. 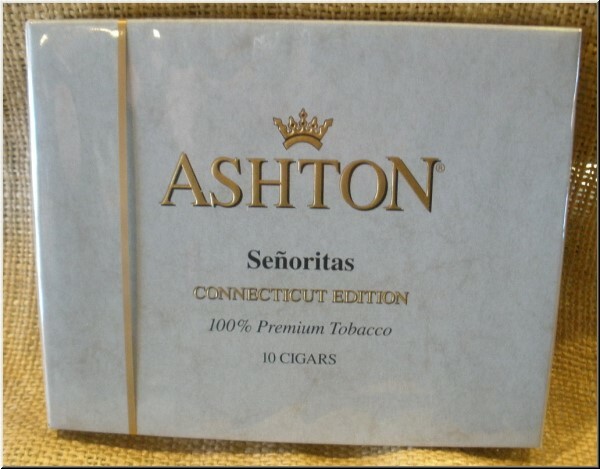 Set your cigar down and luxuriate diversion. 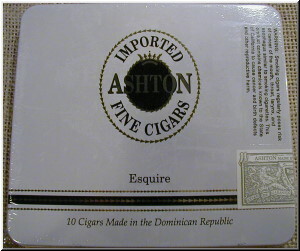 Measures 7" square.